When I was young, I was someone who always tried to do whatever people asked, especially for the people I love. Not because they tried to use me. I just couldn't say no to them because I thought it would be nice if I could help them and do what they expect me to do. I didn't want to be selfish. I thought it would be great to make them happy. I was the 'yes man' who would do what you ask, because I was the "nice, kind, and helpful" person, until I realized I just frustrated myself. I was once what they call people pleaser, until I decided I had to stop being one. I believe you all know the saying "You can't please everyone." This saying is so old, yet so true. You can't really make everyone happy. The funny thing is, when you try to make everyone happy, it's most likely that you're the unhappy one. I chose to be 'people pleaser' because I thought I was just being a nice and helpful person. I was just too afraid to say no to people who asked me to do something, even when I didn't want to do it. I worried they wouldn't like me if I didn't do what they expected me to do. But now I know people pleasers are just those who have low self-esteem so they need other people's approval. That's why they always try to make everyone happy, because they need acceptance from others. They don't really know their values so they feel ok for other people to control them. People pleasers are just puppets who keep doing what other people ask. And that's not right. 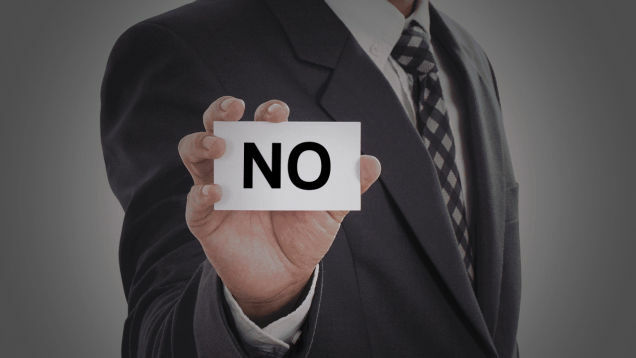 Sometimes it's ok to say no. Sometimes you need to learn to say no. Maybe your intention is good. You care about people around you, so you don't want to disappoint them. Yes, it's good to care about others, but you must remember that you should take care of yourself too. Also, it's important to know your values and what really matters to you so it's easier for you to choose which ones to say yes and which ones to say no. Roy Disney once said, it's easy to make decision when you really know your values. Don't just be a people pleaser. You can never succeed to make everyone happy. Appreciate yourself. Know your self-worth and values. Know that it's important to love yourself before you can love others. It's not about doing what people want you to do. It's about doing the right thing. And what if they don't like you? That's alright. It means you stand for something. You stand for your values. Following what you want is not always selfishness. Following what other people want is not always kindness. Sometimes saying no is the right thing, even when it seems wrong.